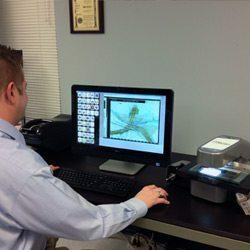 Crowley case studies highlight scanning equipment and imaging services in real-world settings. 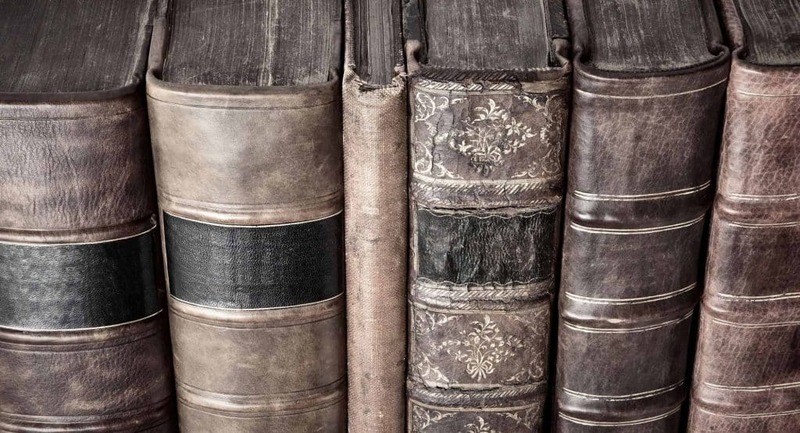 Discover how organizations have used digital and analog technologies for preservation, shared access and corporate efficiency. The Crowley Company is a unique blend of manufacturer, distributor and service bureau. 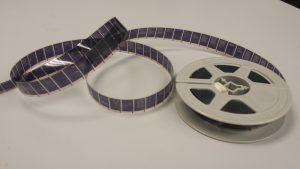 This combination allows Crowley to understand the complexities of archival preservation, records management and other imaging industry challenges from every angle, providing a competitive and technological edge that cannot be found elsewhere.